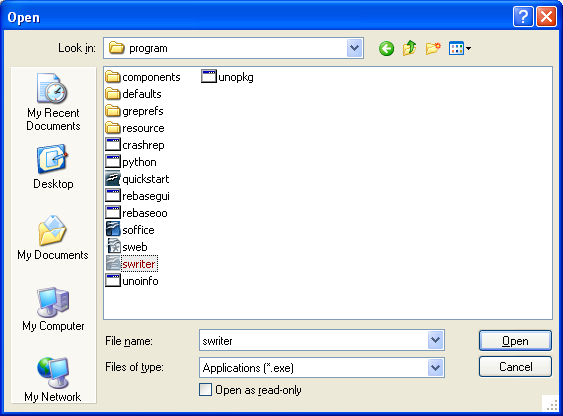 Right click on the program that you want to run inside the sandbox. 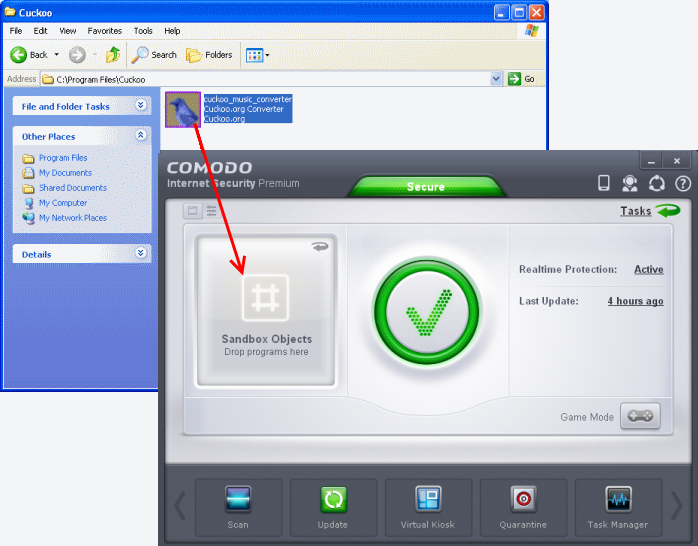 Choose 'Run in Comodo Sandbox' from the context sensitive menu. 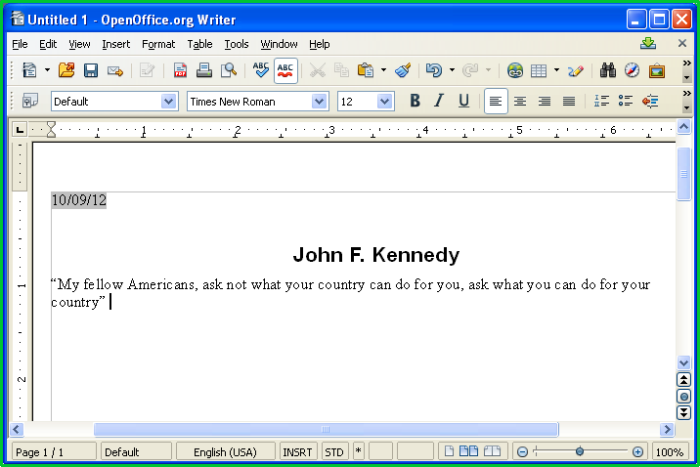 In the 'Compact View' of the Home screen the flippable pane at the left side allows you to run instant scans or run a program in sandbox. 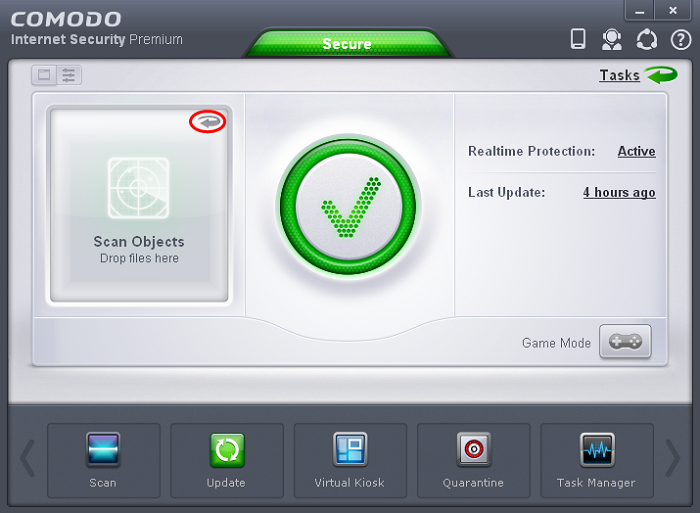 To flip the pane to carry out these tasks, just click the curved arrow at the top right side of the pane to display the Home screen. 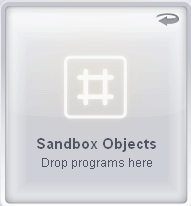 Flip the pane by clicking the curved arrow at the top right side to display 'Sandbox Objects'. 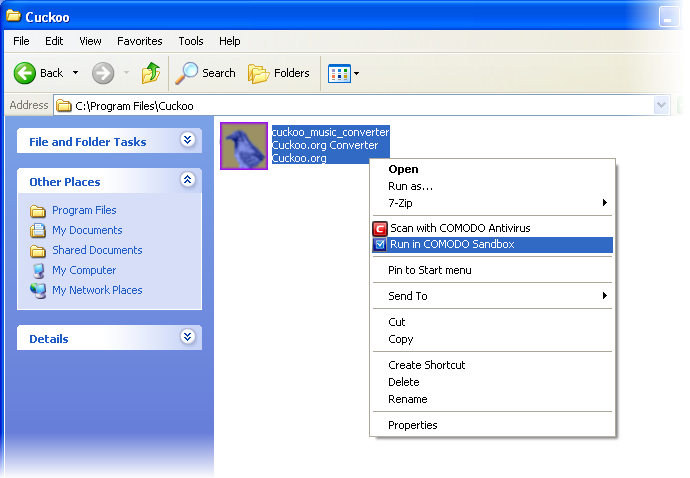 Navigate to the program in your system that you want to run in sandboxed environment through Windows Explorer and just drag and drop into the box. 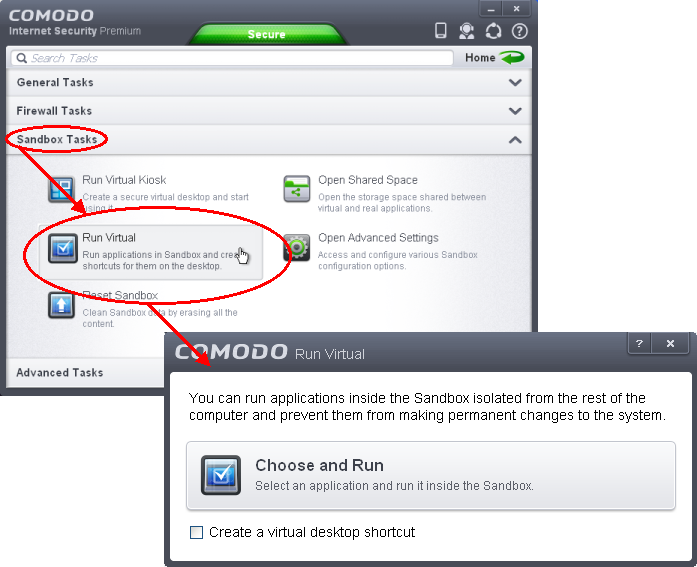 Click 'Sandbox Tasks' and click 'Run Virtual' from the 'Sandbox Tasks' interface.